The Latin American Herald Tribune (LAHT) is an online-only newspaper with headquarters in Caracas, Venezuela. It is aimed at English-reading people who want to be informed about Latin America. The publication identifies itself as the successor of the defunct Venezuelan newspaper The Daily Journal. Russell M. Dallen Jr. is the President and Editor-in-chief of LAHT since 2008. 221 tons to be precise, most from Britain. This is usually a sign of diminishing trust and anticipation that things in the near future could be different than before. A year ago Venezuela withdrew its gold from Switserland and relocated it in Russia, China and Brazil. Venezuele clearly is putting its cards on SCO/BRICs rather than Anglosphere/The West. Oh, and than there is Germany that wants to know if Fort Know really still harbors its gold? 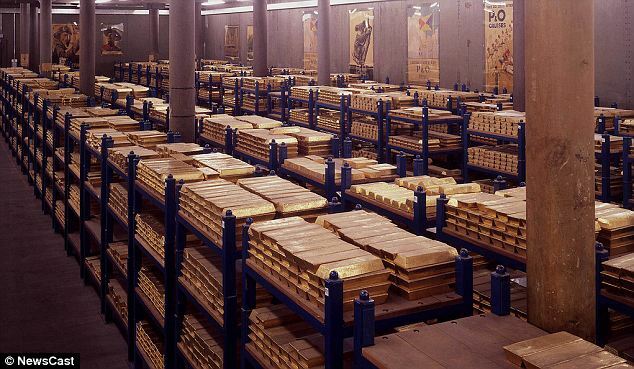 Why is Germany’s gold stored in the US anyway? 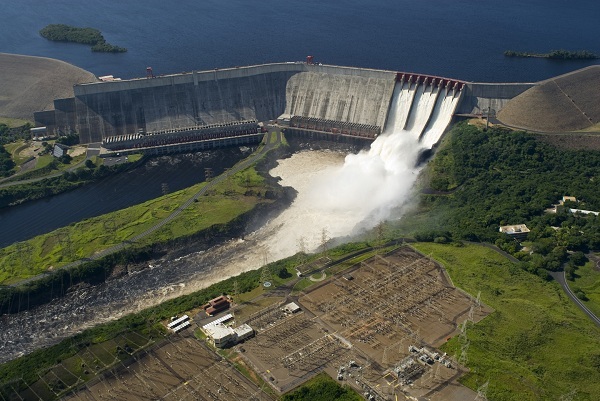 Height Guri Dam: 162m, dam reservoir: 175km, 20 turbines generating 10 GW or 70% of Venezuelas electricity needs. Needs to be increased to 12 GW. Investment: 1.3 billion $. Planned completion date: 2016. Venezuela surpassed Saudi Arabia to become the world’s largest holder of proven oil reserves. The South American country’s deposits were at 296.5 billion barrels at the end of last year, data from BP Plc (BP/) show. Saudi Arabia held 265.4 billion barrels, BP said yesterday in its annual Statistical Review of World Energy. The 2010 estimate for Venezuela increased from 211.2 billion in the previous report. Chavez wants to more than double the country’s oil- production capacity to 6 million barrels a day by 2019. Venezuela now holds 18 percent of the world’s reserves, Saudi-Arabia 16%, Canada 11% and Russia 5%, according to BP data.